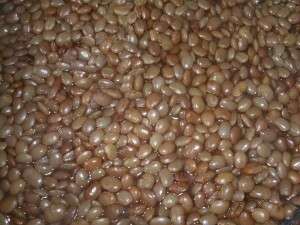 Horse Gram is a kind of bean commonly used in many South Indian states. This plant is native to different parts of India. The edible seeds are highly nutritious and are used for numerous culinary purposes. They also have some medicinal uses. The scientific name for these plants is Macrotyloma uniflorum. Stems: The stems are slightly hairy. 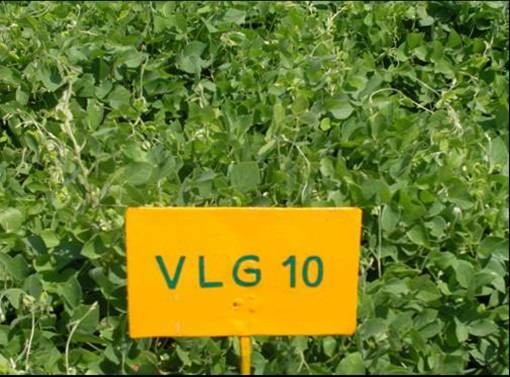 Leaves: It has trifoliate leaves with each leaflet growing between 2.5 cm and 5 cm in breadth. The leaflets are oblong or lanceolate in shape. Flowers: Small yellow flowers grow in clusters from the leaf axils. The flowers are 1.3 cm to 2 cm long. Pods: Their scimitar-shaped, compressed pods grow around 5 cm in length. 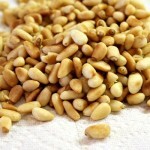 Seeds: The large seeds can be round or slightly flattened in shape. They turn nearly black when dried. These plants are indigenous to the southeastern regions of India. They are also found in other parts of the world including Africa, Malaysia, Australia and the West Indies. They are generally grown from the seeds. The plants can adapt to a wide range of soil types from granitic sands to heavy clays. Tropic and sub-tropic climates are ideal for their growth. They can tolerate saline soils with the preferred pH range being 6.0 to 7.5. Horse Gram plants can grow in dry areas. But, they prefer 500 mm to 2500 mm rainfall. These plants do not survive in frost and extremely cold weather. Harvesting of the seeds can be done both by hands and by using a harvester. It is widely used in Ayurvedic medicine for treating numerous health disorders including rheumatism, worm, conjunctivitis and piles. They have astringent and diuretic properties. The beams are beneficial for extracting phlegm. They are believed to be helpful for keeping the body warm during winter. Controlling fever is another health benefit of Horse Gram. 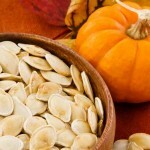 The phenol content of the seeds helps to reduce excessive weight. 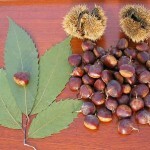 They also help to lower cholesterol levels. 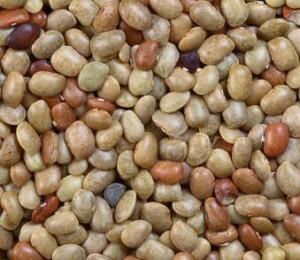 According to some studies, the lipid extracts of Horse Gram are beneficial for treating peptic ulcer. It is also beneficial for reducing flatulence. 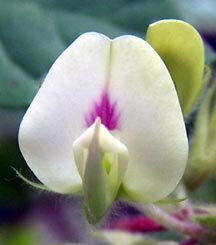 These legumes help to control various menstrual problems. 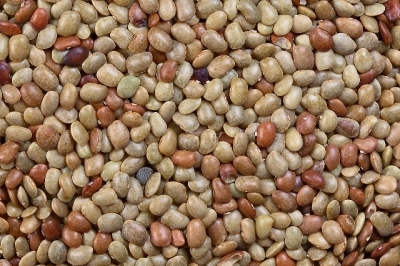 In India, Horse Gram is believed to be beneficial for treating kidney stones. 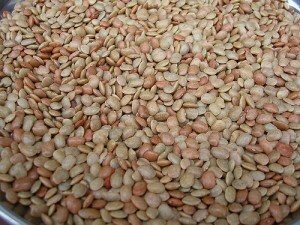 The edible legumes are used for preparing various dishes. They have some other uses as well. It is widely used in the Karnataka cuisine. In the Himalayan region, it is used as a major food source. The legumes are cooked in a sauté pan to prepare a dish called “Ras”. A delicious dish is prepared by using Horse Grams along with tender radish leaves, coriander leaves, rai and spinach. It is also popularly used for making curries and soups. 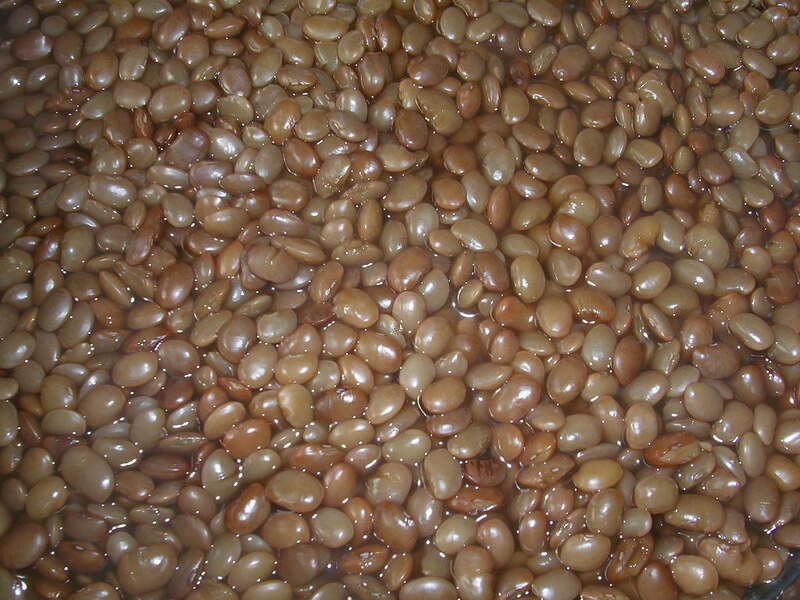 Various preparations of these beans are eaten with boiled rice and roti. In Maharashtra, it is used for making pithla, kulith usal and laddu. 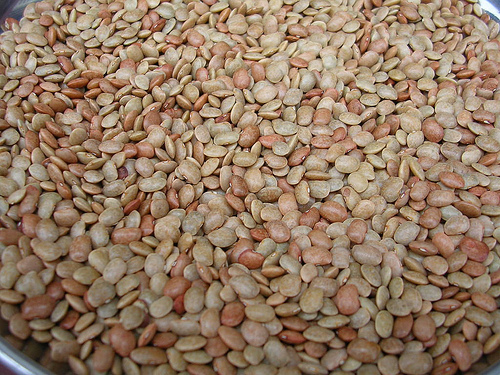 Horse Gram water is prescribed for treating jaundice in Andhra Pradesh. This water is also used for relieving cough and cold. Applying a paste of powdered Horse Gram along with some water on the skin helps to control boils and skin rashes. 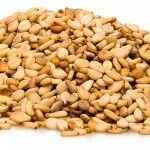 Eating plenty of Horse Gram helps in losing weight. One can also make a paste of sour buttermilk and 100 gm powdered Horse Gram and apply it on the main fat deposits of the body. It is important to massage the paste in upward strokes as it effectively reduces body fat. It is beneficial for pregnant women as it helps to increase the body’s blood count. But, it is advisable to consult a physician if there are any adverse effects. It can cause excessive bile production in case of over consumption. Plethora and tuberculosis patients should avoid eating Horse Gram. The Macrotyloma uniflorum plants can survive in extremely hot temperatures. In Kerala, Horse Gram is known as Muthira which sounds like “kuthira”, which means “horse” in Malayalam. 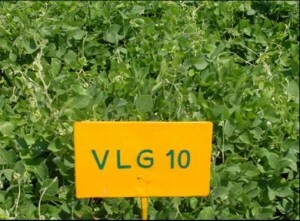 This might be because the legumes are used for feeding horses. Here are some images of this wonderful edible bean.